About Teddy's Tavern - Voted Best Sports Bar in Seattle! Voted Best Sports Bar in Seattle by Seattle Magazine Reader’s Choice 2015! Teddy’s has been owned and operated by Dan Morgan for 31 years. Dan and his wife Susan work behind the bar with John, Hans, Keith, and Holly. They pour a good selection of beers and fresh squeeze all their own juice drinks. Teddy’s has 9 HDTVs for watching sports, including NHL Center Ice, NFL Sunday Ticket, and MLB Extra Innings. 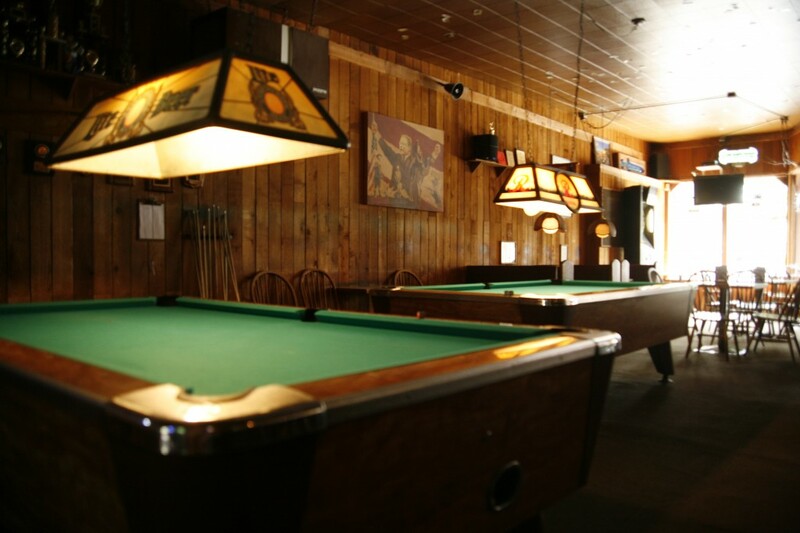 Teddy’s has two pool tables, Big Buck HD, New Pinball games, a Juke box, and an outdoor ping-pong table on the nice, sunny patio. Teddy’s is available for parties and can accommodate groups (but please call ahead 206-522-4950 ). Free Wi-Fi is available. What really makes Teddy’s special is the awesome clientele! 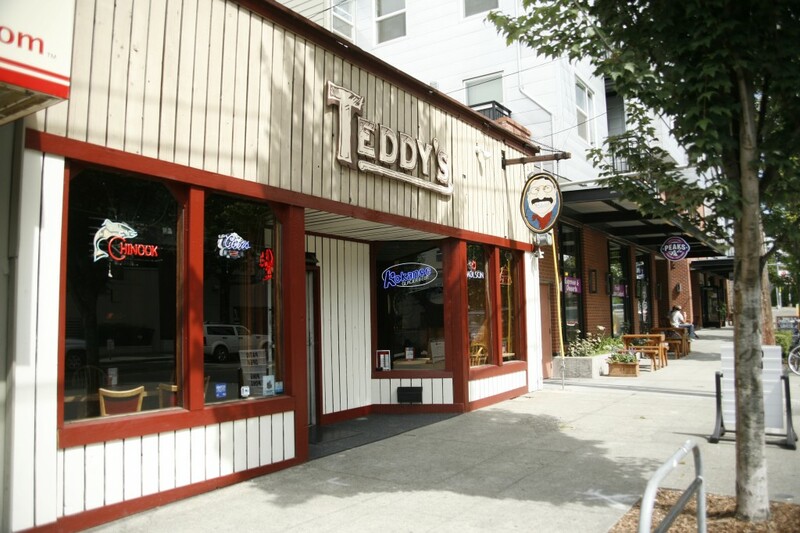 Teddy’s Tavern, the best sports bar in Seattle, off Roosevelt, is a wonderful bar in seattle to enjoy a sunny day – with Teddy’s private outdoor patio (which includes a ping-pong table!). 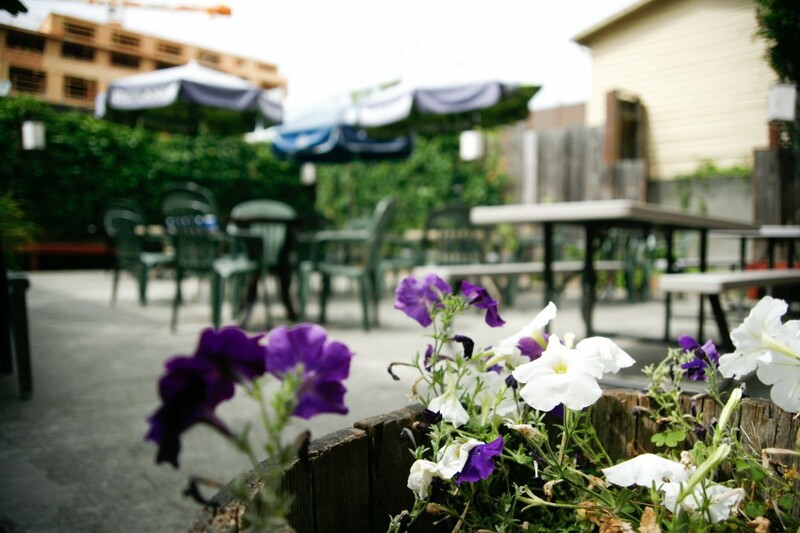 Enjoy Seattle with a cool drink, and the peace of Teddy’s Tavern outdoors. 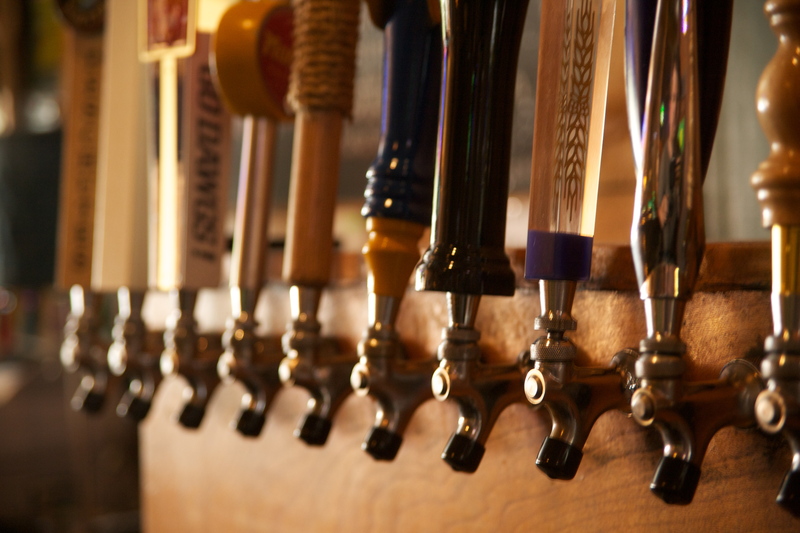 Teddy’s has 9 TVs including a brand new 64″ HDTV – come on down, have a beer, and enjoy a game! Click Here to check out the Roosevelt Area around Teddy’s, and see where you can park! Also see here for parking notice on NE 65th ST and 12th AVE NE, during the construction of the Roosevelt Light Rail Station.